Micro-homes are one of the answers to the shortage of affordable homes, particularly in London where many first time buyers are priced out of the housing market, according to a think tank report. When it comes to homes for young people who want to live close to their places of work and leisure size does not matter, the report from the Adam Smith Institute suggests, adding that minimum floor space requirements should be scrapped. It points out that the average house price in London is five times higher than 50 years ago and the population has grown by 25%, but the number of homes by only 15%. The report explains that micro-homes are purpose designed flats with floor space below 37 square meters that make innovative use of space to expand choice, particularly for those open to living in smaller, but more personal and private apartments. It argues that micro-housing is not the same as cramped sub-division of existing units, they are smart, modern, custom designed units that make good use of space which have won prestigious architectural awards. Such development often have communal amenities such as games rooms and open living spaces that help address loneliness. 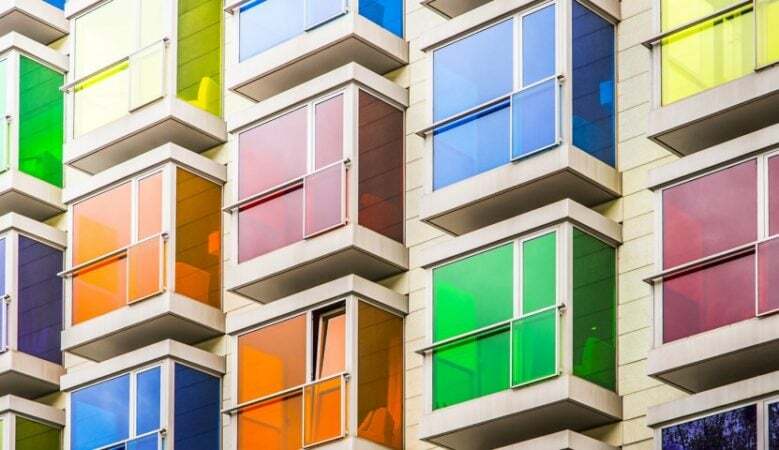 It is suggested that he upcoming GLA’s London Plan should remove minimum space requirements for co-living units and micro-homes, while retaining the demand that they are appropriately sized to be comfortable and functional for a tenant’s needs. Kichanova believes that a green light to innovative development could help London become a denser, more liveable city for its increasingly younger and dynamic residents by providing a choice that fits their individual requirements in the world’s most diverse city. ‘Small, but perfectly formed micro-homes would expand choice for young Londoners. There are many who would rather live close to the city centre, in a building full of amenities such as game rooms and co-working spaces, rather than spending hours commuting every day,’ said Adam Smith Institute’s head of research Matthew Lesh. ‘London’s housing crisis is not just an economic problem, hurting growth because people cannot live where they would be most productive, it is also having very real and serious political ramifications. The lack of housing affordability is leading many to lose faith in the entire free market system,’ he explained. ‘Housing policy reform is an urgent priority, and while micro-housing is no substitute for fundamental planning reform, it is an important first step,’ he added.